James has more than 25 years of experience in Workers Compensation. James began his career working as a claims professional for insurance companies and third party administrators. After earning his J.D. from Lincoln Law School of Sacramento, James refined his expertise and skillset working as staff counsel for a Fortune 500 company. 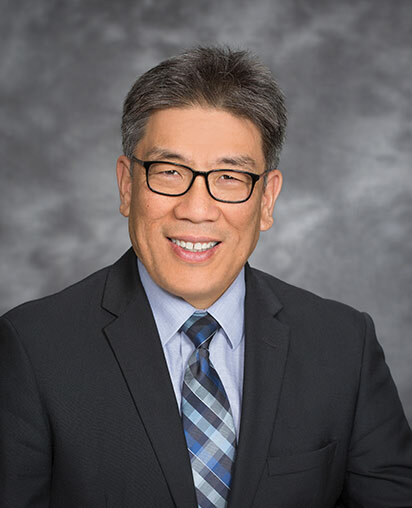 James joined the Law Offices of T. Mae Yoshida in 2017, bringing along his vast experience gained while working on the defense side of the practice. His in-depth knowledge of the inner workings of different Workers Compensation claims offices gives him a unique perspective that he uses to develop successful strategies and achieve the best possible outcome for his clients. James has also taught a Permanent Disability Rating class for the Insurance Education Association since 2005. Note: Making a false or fraudulent workers' compensation claim is a felony subject to up to 5 years in prison or a fine up to $50,000 or double the value of the fraud, whichever is greater, or both imprisonment and fine.